Steve Scown, Dimensions CEO (Read his full blog post here). 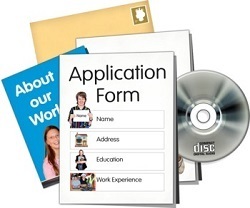 65% of people with learning disabilities want a paid job, but less than 6% have one. Wages are important to leading an independent lives and people in work tend to have better social lives, emotional well-being and mental health. Watch My Life My Choice member's talking about what their jobs have meant for them. At My Life My Choice, we employ 4 learning disabled consultants, and pay 38 other people with learning disabilities for their work. We know that once you make some adjustments, people with learning disabilities can work and are really great. 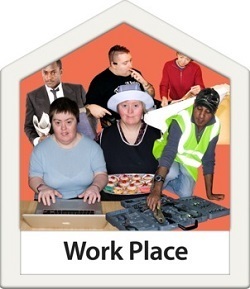 The learning disability sector needs to lead the way in employing people with learning disabilities. Rather than just talking about how people with learning disabilities and and should have jobs, we have to actually employ them. We should all be aiming for 2.3% of an organisation’s paid staff to have a learning disability, as that is the percentage of the general population. But to make it easy for everyone we are setting a target of 1%! 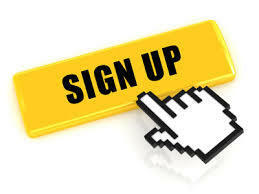 Sign your organisation up below to say you employ just 1% of your workforce as people with learning disabilities. 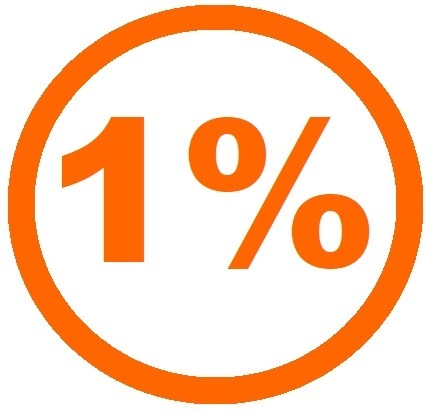 We will then send you the 1% logo which you can use to show your commitment to the world and help spread the word.